Welcome to our Spring Finale. We'll be back with the rest of the season this fall. This week we hear from Regine. One night she wakes up in the middle of the night to her mother screaming. She later learns that her brother experienced a traumatic brain injury, forcing her entire family to confront a new normal. This season we recorded all of our stories over Skype, which allowed us to reach people in places we wouldn't have been able to otherwise. This story is produced by Jhodie Williams-Powell and scored, mixed, and mastered by Miles Dotson. 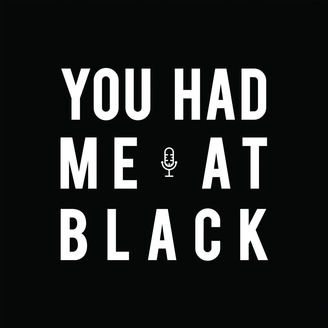 About You Had Me at Black - You Had Me at Black is a storytelling movement reclaiming the black narrative by passing the mic to regular people with a story to tell. We do so through a weekly, seasonal podcast and live storytelling events. Become a YHMAB Patron This show is 100% volunteer-run and self-funded. Our mission is big, and after five seasons, 70 stories and half a million downloads we've just scratched the surface. We launched a fundraising campaign to sustain and grow the show for seasons to come. Our goal is 100 contributions (just 1% of our audience!) of $10 each day. 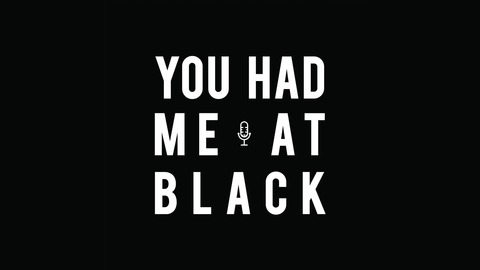 Make a contribution today: http://www.youhadmeatblack.com/100.